The patricians were the Roman upper class, the nobility, and wealthy landowners. 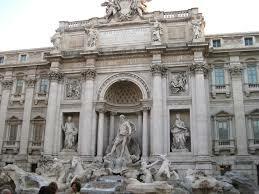 Life in the home of wealthy tradesmen and patricians centered around the atrium, the central courtyard. There was a large gulf between the wealthy upper classes Roman Upper Class though it was possible, although quite difficult, to move upwards by acquiring sufficient wealth. 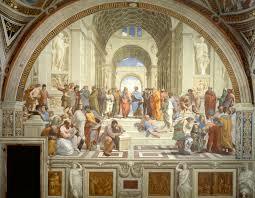 The Patricians in Ancient Rome were the highest and most sophisticated class at the time of the Empire. 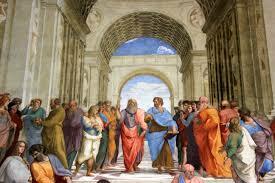 The Patricians had many more rights in politics than the Plebeians, who were the common people. Roman upper-class women had considerable freedom in early Empire. However, Roman women were considered the property of their husband, or, if unmarried, their father. They had no choice or input into who they married, if they had children, etc. They could acquire the rights to own a control as well as inherit property and some women-owned and operated businesses in shipping and trade. And although women could still not partake in politics they could forcibly influence their husbands. They had no claim to their children. 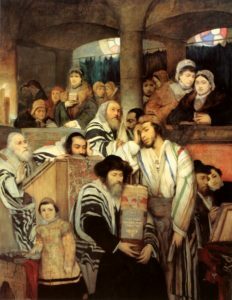 If their husband decided that he did not want any of her children, which was common for girls, he had the right to take the child from his wife and leave it to die. Women had no rights whatsoever. A man could be formally enrolled in the equestrian order if he could prove that he possessed a stable minimum amount of wealth (property worth at least 400,000 sesterces); by extension, his family members were also considered equestrians. However, if an equestrian was elected to magistracy and entered the Senate, he moved up to the senatorial class; this was not particularly easy or frequent. Equestrians were primarily involved in the types of business prohibited to senators. Equestrians wore the tunic with narrow stripes. 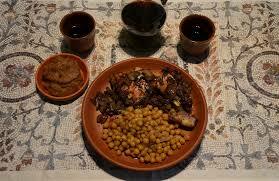 The Roman dinner (Cena), the main meal of the day, would be accompanied by wine, usually well-watered. The Latin poet Horace ate a meal of onions, porridge, and pancake. An ordinary upper-class dinner would include meat, vegetable, egg, and fruit. Comissatio was a final wine course at dinner’s end. upper-class males reclined on their sides on couches along three sides of a cloth-covered table (mensa). The 3-sided arrangement is called the triclinium. Banquets might last for hours, eating and watching or listening to entertainers, so being able to stretch out without shoes, and relax must have enhanced the experience. Public display of status was a very important feature of Roman society. It was not enough to belong to one of the upper classes-status and rank had to be seen, to be publicly recognized, in order to be meaningful. Hence the clothing of upper-class Roman males had distinctive features which made their rank immediately visible to all around them. Belonging to one of these upper classes had many significant consequences for Romans besides prestige, for social class determined one’s economic and political opportunities, as well as legal rights, benefits, and penalties.